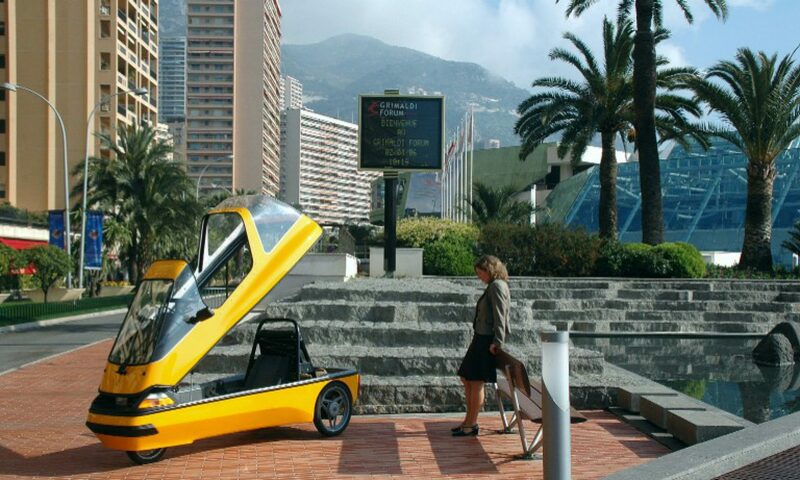 More than 10 year have passed since Tazzari EV’s beginning, with ZERO we wrote the history of EVs creating the first electric vehicle born with Lithium technology, really on the market for less than 30 thousand Euro, the first quadricycle evolved to car homologation: ZERO EM1. Now we are the only electric cars producer in Italy and the only company that exclusively produces electric driven cars in Europe. This 10 years have been challenging and exciting, with more than 20 million kilometers driven at zero emission from North Europe to extreme Asia from all the Zerodrivers, the lucky possessors of Tazzari ZERO: true pioneers of the electric mobility. Keep on innovating with the new range of products, three new electric vehicles for the Next Generation Zero: ZERO JUNIOR, ZERO CITY, ZERO EM2 SPACE, continuous evolution with the new logo TAZZARI EV ZERO EMISSION MOBILITY.